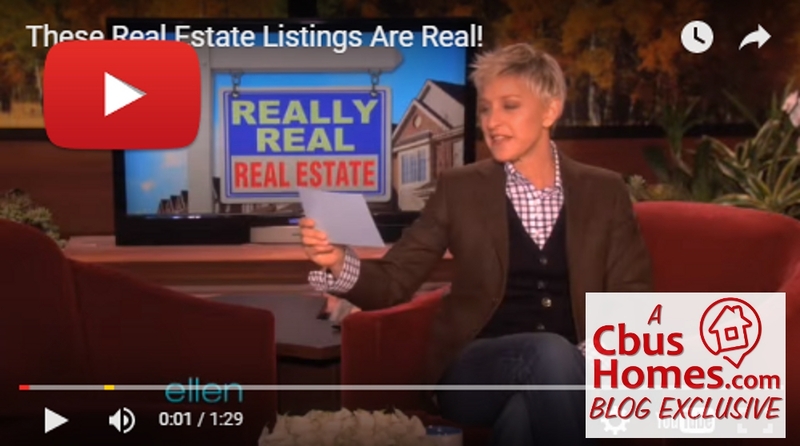 Leave it to Ellen to track down some funny real estate photos. As a Realtor, I can attest that we see stuff like this all the time. Since I started in Real Estate, I have kept a folder on my computer titled “Bad MLS Photos.” I’ll share those some time down the road. But come on, people. When your hire a Realtor, shouldn’t you be looking for someone professional? Not mistake-prone and goofy when it comes to your biggest investment?